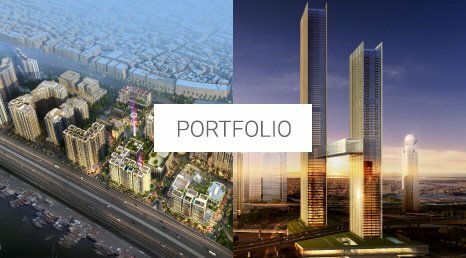 Ithra Dubai, a real estate developer and asset manager, announced today that work has commenced on two of its landmark projects in Dubai, One Za’abeel and Deira Enrichment Project. 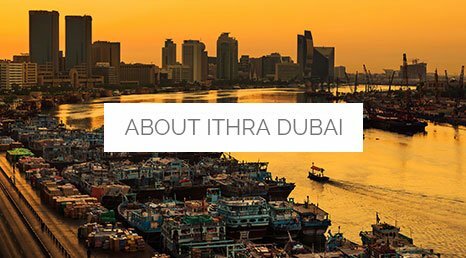 Ithra Dubai is wholly owned by Investment Corporation of Dubai, and was established to develop real estate projects that will serve Dubai’s diversity through enriching the city’s offering and supporting the needs of its social fabric in all its threads. Inspired by the grand vision of HH Sheikh Mohamed bin Rashid Al Maktoum, Vice President and Prime Minister of the UAE, Ruler of Dubai, for the ongoing evolvement and development of the Emirate and its people, Ithra Dubai undertakes real estate development projects that enrich the economy and strengthen Dubai’s edge as a global powerhouse. Ithra Dubai’s projects will add choice and opportunity to provide the diverse segments of Dubai’s society with solutions at a variety of price-points for their housing, hospitality, education and commercial or business needs. “We do not develop structures, we create communities that thrive and prosper. We enrich the lives of city dwellers by helping them realize their dreams – those of making a home, expanding a business, or offering world-class education to their children,” said Issam Galadari, Director and CEO of Ithra Dubai. “We aim to help shape a city that stands tall on the global arena; ultimately transforming the legacies of our past into landmarks of the future,” he added. 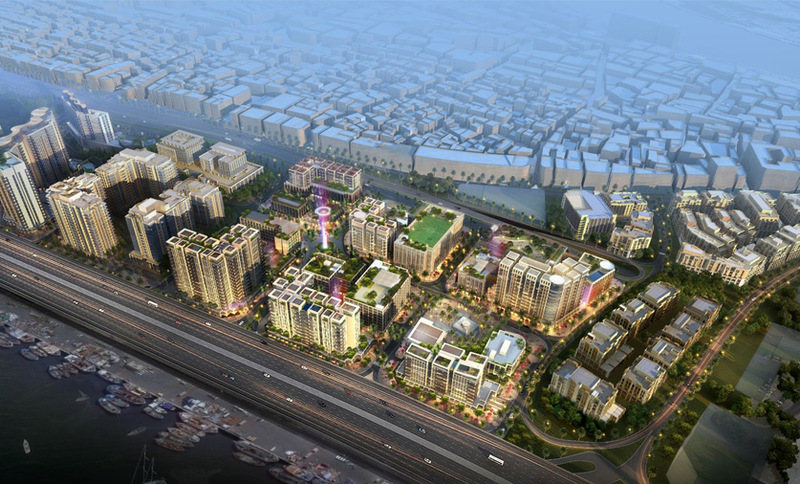 Deira Enrichment Project aims to develop Deira, the vibrant cornerstone of Dubai’s trading legacy. The expansion of Deira towards the Waterfront is a tribute to the tradition of trade in the country. The development will expand the Deira Souk to become the centerpiece of the district and will create a bustling hub of life that will add to the already rich tapestry woven by communities past and present. 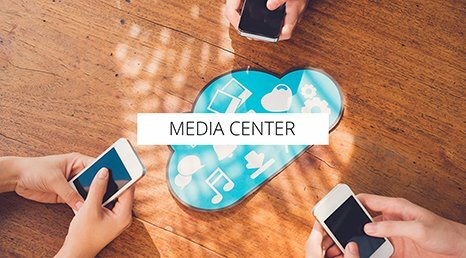 The area will boast a plethora of retail spaces, from shop fronts to storage areas, – ultimately enhancing the workflow process. The Development will also offer a strip of restaurants and retail stores along the creek which will create a bustling promenade, the first of its kind in Deira, a range of Hotels, catering to business travelers and city dwellers. As part of the wider Deira Enrichment Project, The Waterfront Market, opening this year, will enhance the fresh food shopping experience and create an environment for local fishermen, butchers, and vegetable and dry goods traders to grow and thrive. One Za’abeel is another iconic project being developed by Ithra Dubai. 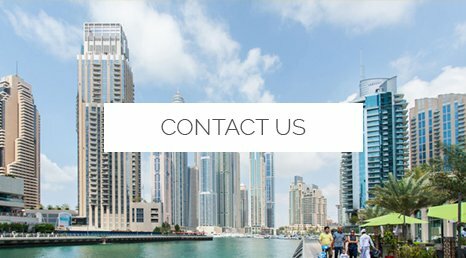 A symbol of ambition, innovation and the pioneering spirit of Dubai, One Za’abeel stands proudly in the Za’abeel district at the heart of the city, strategically positioned between the old and new business districts of Dubai. 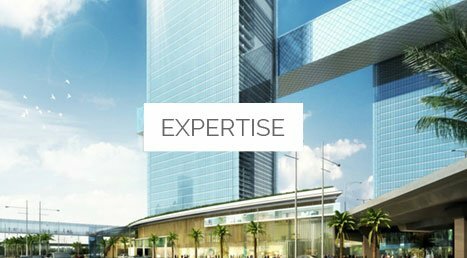 It is a two-tower, high-rise mixed use development incorporating luxury residences, a luxury and ultra-luxury hotel, serviced apartments, office spaces, retail podium (The Gallery), and the iconic Linx – a panoramic sky concourse that connects the two towers of One Za’abeel. The world’s largest cantilever, floating an awe-inspiring 100 metres above the ground will offer a choice of attractions, fine restaurants and lounges.